Is your Smelly Bore water disturbing the neighbours? Are you getting complaints about the use of your Bore Water? There’s been an increase in complaints to councils over the use of Bore Water systems in recent years. Where once the handy bore water system simply provided a means to keep your lawn and gardens green over summer, has now become a contentious issue between neighbours! With an exceptionally hot summer and lack of rain around much of the country, bore water systems have been used extensively to keep gardens and lawns alive. But with the dry climate and no rain, the underground water tables have dropped which has influenced the quality of bore water. That “rotten egg” smell of sulphuric acid and an increase in pH, Iron and Salt levels is causing problems in local communities. So much so that local councils are receiving complaints about the use of bore water and the bad smell that is wafting across fence lines. If you’re a user of Bore Water, for gardens, lawns or general purpose around the house including topping up the pool, there’s a solution to clean up the water and help keep the neighbours happy! Specialists in Water Management Systems! Bore Water is notoriously smelly, and can taste quite bad due to the elements found in the ground where the bore well is situated. Bore Water is ground water that has accumulated in under ground aquifers. These ground waters usually contain particles of substrate and/ or pollutants with which they’ve been in contact – often for long periods of time. Hydrogen Sulphide, Iron, Calcium, Salt, Tannins, and various chemicals can all be found in Bore Water. Contributing to the smell and taste, and can lead to killing your garden and lawns, or staining pathways fences and brickwork. 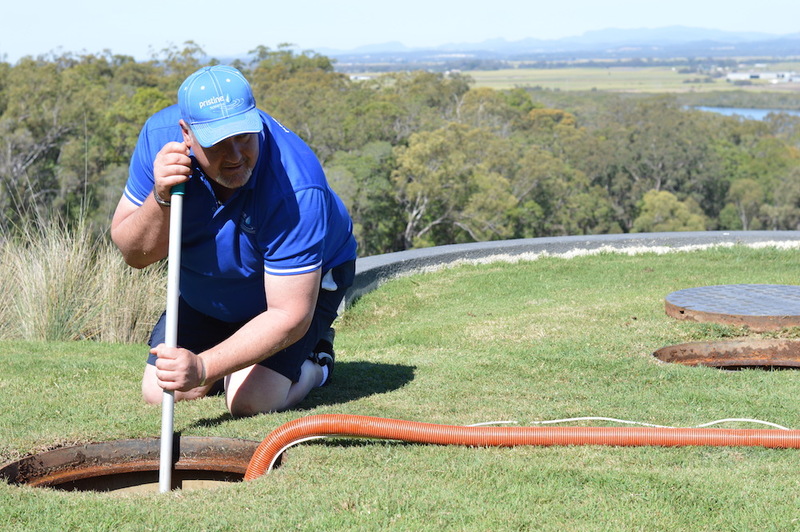 Pristine Water Systems can provide corrective services to help ‘clean’ up your bore water! There are many different options available, all depending on what is in your bore water. At Pristine Water Systems, we can evaluate the quality of your water, test and provide a solution, for most situations. With our unique Water Treatment / Correction Systems, Pristine Water Systems can ensure your bore / spear or acidic water can be utilized for many different situations. Suitable for around the house usage such as laundry, toilets and other facilities. As well as gardens, lawns and pools. Can be used for potable water depending on correction results. Large domestic and commercial water tank systems. All these problems can be rectified with the right type of water correction system! 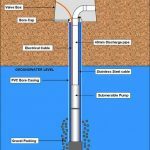 Treatments/Recommendations for Correcting Bore Water Systems! Perform a water test to determine what, if any, problems are likely to be encountered if you use this water. Pristine Water Systems are specialists in water tank cleaning, filtration and water correction. 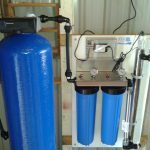 Since 2003, we have been supplying and servicing a large range of quality water filtration systems. If you have a water correction requirement, we have the solution! Pristine Water Systems (PWS) operators are professionally trained to test your tank water and supply systems for pH; TDS; Iron, Conductivity, and Hardness. With a readily accessible network of laboratories, we can also conduct a 49-point water analysis through NATA (National Association of Testing Authorities) for water Correction situations. Pristine Water Systems operators are professionally trained to test your tank water and supply systems for pH; TDS; Iron, Conductivity, and Hardness. With a readily accessible network of laboratories, we can also conduct a 49-point water analysis through NATA (National Association of Testing Authorities) for water Correction situations. Although PWS operators are quite often busily cleaning water tanks, with our freecall 1300364858 phone number, you can readily leave a message and the PWS operator in your area will call you back at their earliest convenience. No matter what the emergency, we will be in touch quickly to ensure a solution can be quickly provided. Service direct to your home! PWS is an ‘at home service’. We are a completely mobile business, providing our services and treatments on location. Our large network of national suppliers provides us with quick delivery for items that are not on hand, in a timely and easy fashion. Your Water Tank doesn’t need to be empty! We can clean your water tank whilst it has water, and with minimal water loss. We don’t use harmful chemicals! 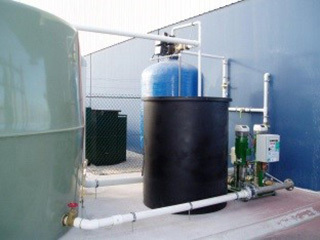 Chlorine used to sanitise water tanks can create chemical by-products called Trihalomethanes (THMs): a group of four chemicals including chloroform, bromodichloromethane, dibromochloromethane, and bromoform. 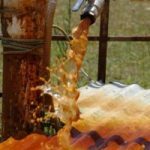 They result from the reaction of chlorine with organic matter (sludge build-up, leaves, twigs, animal carcasses) present in the water being treated. 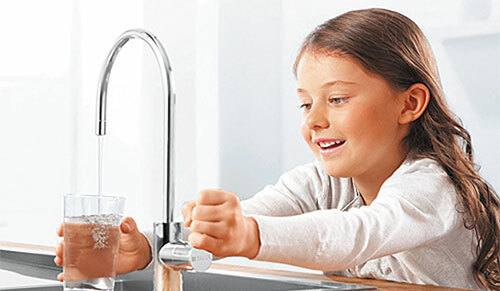 WaterCare® is a unique water purifying product that controls bacteria & viruses, approved under the Australian Drinking Water Guidelines (ADWG), as a potable water treatment. Make your water come Alive! 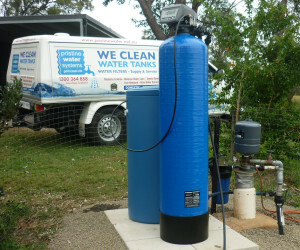 Using our mobile pump/filter units, once your water is cleaned and sanitised, it is brought back to life through Oxygenation as the filtered water recycles back into your water tank. WaterCare® produces additional oxygen into the water, with the agitation from filtering helping the water come alive! Ensuring your water meets our high standards! 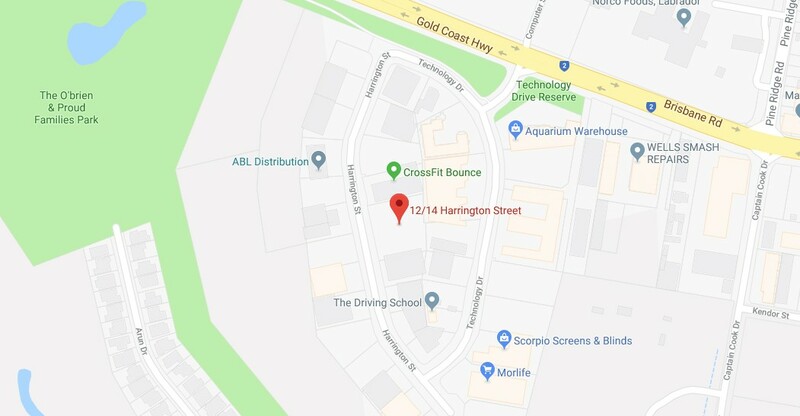 Once we have completed the water tank clean, sanitisation and oxygenation of your water, we test to ensure pH, TDS and conductivity levels meet the Australian Drinking Water Guidelines (ADWG). Pristine Water Systems has been operating since 2003. We offer only the best quality products and service to ensure you are getting the best quality drinking water for you and your family. We stand behind the quality of our Water Filtration products, and the service provided by our Pristine Water System operators. Customer satisfaction is very important, our services, quality products and parts are backed by our guarantee and warranty policies. 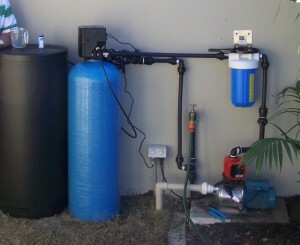 We are very happy with Steve and Pristine Water Systems (Noosa/Cooroy). He/they have provided us with excellent service, always on time, and have always given us a very competitive price for cleaning/vacuuming our water tank – and did a sterling job of cleaning. We would highly recommend Steve and PWS. UV replacement parts including lamps, quartz and ballasts. Bore/spear/acidic water correction: Water Softeners, Calcite Filters.